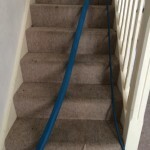 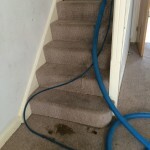 Landlords – unsure whether paying for a professional steam clean will be cheaper than buying new carpets? 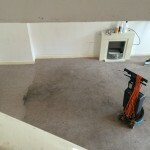 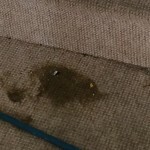 Or wary that paying for a clean will not restore exceedingly dirty carpets back to like new? 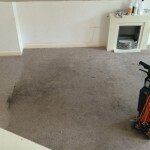 Check out the free sample service Crawfords offer – we are so confident you will be impressed we offer a patch clean at no cost. 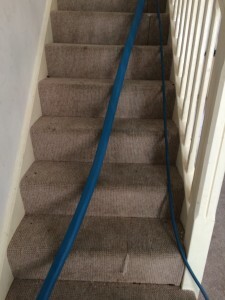 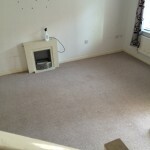 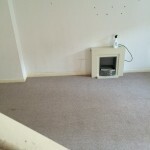 Here’s an example of a local landlord – With no rent paid in 3 months replacing the carpet was going to be costly to them and upsetting. 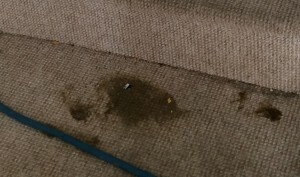 We cleaned it twice over and saved the day. 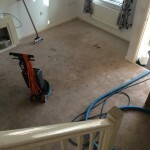 Our before and after demo is in the pictures which was done free of charge.